The church where I serve on staff will turn 10 years old next year. In those 10 years we’ve experienced incredible growth in attendance, salvations, baptisms, and giving. But it wasn’t always that way. When the church was launched in 2006, we only knew one method of doing church, the way everyone else in our community was doing it. We launched with 87 people in attendance at our first service, and at the end of 2006, we had grown to 86 people. Best-case scenario at this rate was closing our doors after 86 years. Not exactly what you dream of when you plant a church. The Barna group says the average Protestant church size in America is 89 adults. So, after our first year of ministry, we had basically achieved average. It was at this point we knew we had to start making some changes if we wanted to see the church grow. 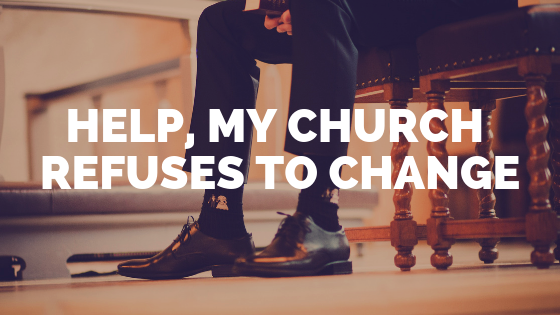 Many of the changes we made were small tweaks that any church can put into practice this week. 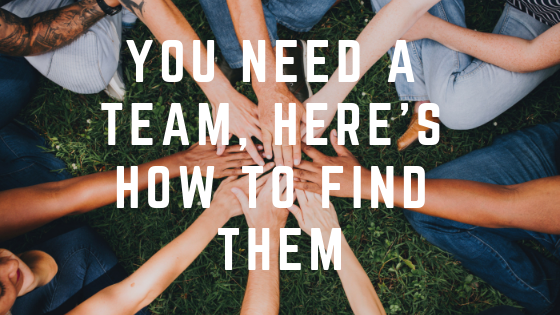 For example, create a follow up system for first time guests, offer free coffee and doughnuts, and place friendly smiling faces at your main entrances. It’s these changes that I’ve defined as the Basics. Some of these changes may seem simple and insignificant, but they are the changes that helped us achieve incredible growth. In 2007 our church grew by 18 percent, in 2008 it increased to 48 percent, and in 2009 it topped out at a whopping 57 percent growth. We were one of the fastest growing churches in America, and we’ve continued to grow every year since. Of course not everyone was happy about our growth. 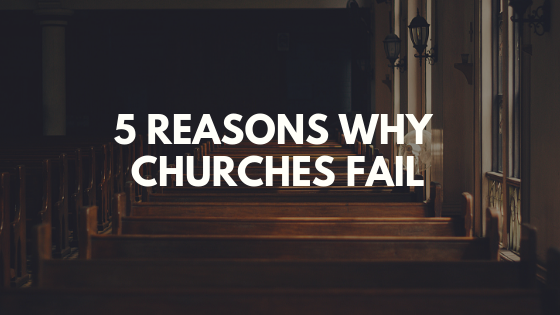 Some people didn’t like the changes, and some of those people left the church. We learned to be ok with that. We made the decision that seeing people come to know Jesus was more important than catering to people’s preferences. If you want to move beyond average, you’ll have to do the same. The Basics is a good place to start. 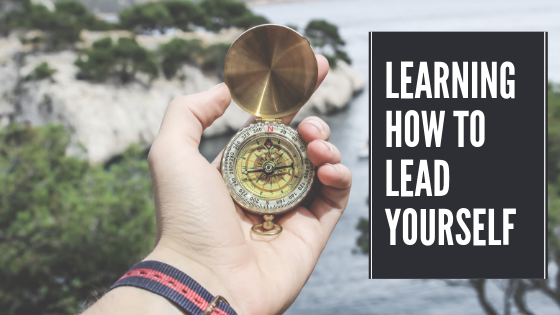 If you’re interested in learning simple ways you can grow your church, as well as your leadership make sure to subscribe to the blog at the top right of the page.